The new PC Optimum program has officially arrived to replace PC Plus and Shoppers Optimum, although several technical issues indicate it’s operating well below optimum levels. 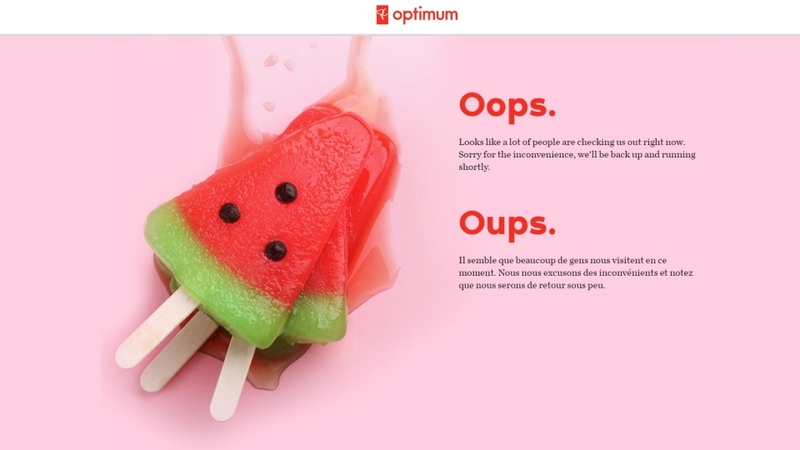 The website issue followed just a few hours after users reported they were unable to log into the PC Optimum smartphone app. “While we anticipated excitement about the new program, we were experiencing a high volume of app downloads,” the company told CTVNews.ca on Twitter Thursday morning. Starting Thursday, PC Plus and Optimum cardholders are being encouraged to visit the new PC Optimum website to set up a PC ID. Alternatively, you can visit a participating Shoppers Drug Mart or Loblaw-owned store to make the transition in person, and to exchange your old cards for a new PC Optimum card. If you choose to make the change online, the first webpage presented after logging in encourages you to link your PC Plus, Optimum, PC Financial or existing PC Optimum card. Clicking through one of these links takes you to a two-step verification page, where you’re required to enter your old card number, then to check your email for a verification link. The page also presents you with alternatives if you don’t have access to email, such as verifying when you last made a purchase, or entering your old account password. Once an account has been successfully linked, the site shows a breakdown of how your old points will be converted to the new program. The breakdown also shows a dollar value. 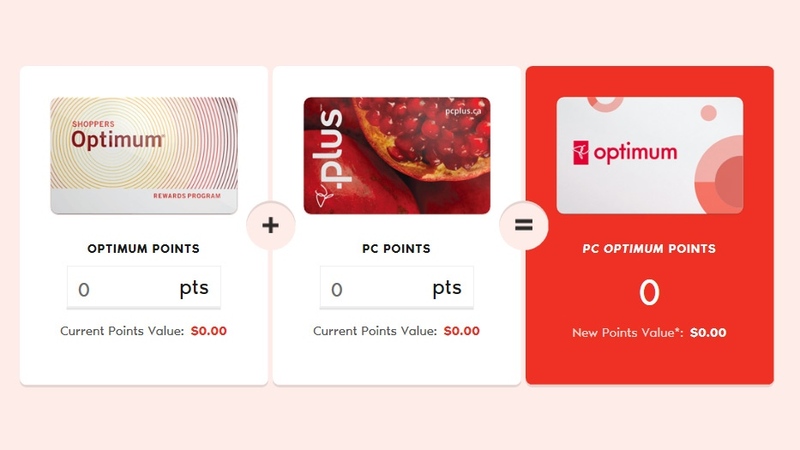 PC Optimum says all points are converted over to the new program “at full value.” According to a breakdown on the site, old PC points are converted at a 1:1 ratio, while Shoppers Optimum points are converted at the rate of the highest reward level reached. 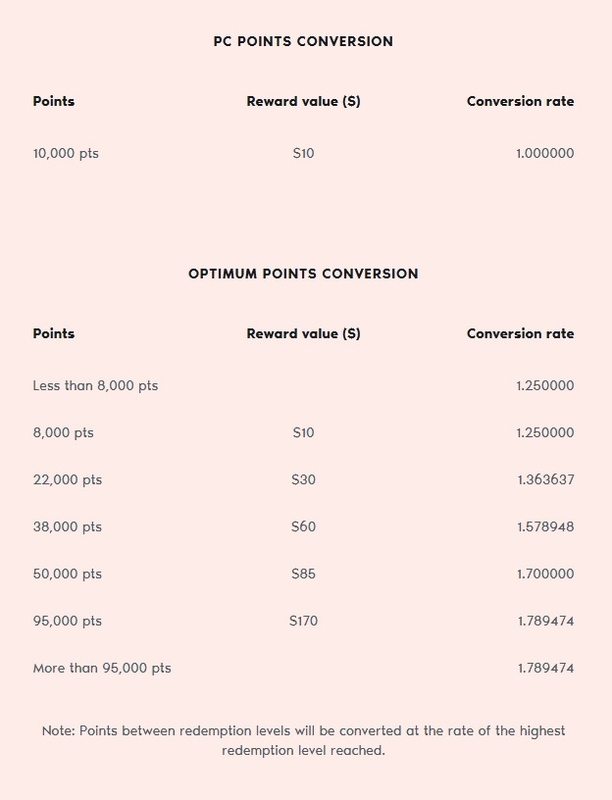 The site shows a conversion chart for how the transfer is made, with conversion rates varying from a multiplier of 1.25 at the lowest tier to 1.789474 at the highest, for users who had more than 95,000 Optimum points. Points under the new program can be redeemed in increments of 10,000, which translates to $10. For example, 54,356 points can be used to take $50 off a purchase, with the outstanding 4,456 points remain on your account for next time. Retail and marketing expert Brynn Winegard says the transition is ultimately good news for customers. 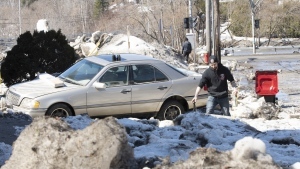 “This really does allow that you’re accruing points faster and that you’re able to spend them in more places,” she told CTV News Channel on Thursday. She adds that PC Plus and Shoppers Optimum cardholders shouldn’t sit around waiting for their new PC Optimum card in the mail, because they’ll only be available in store. PC Optimum points can be used for everything from gas to groceries, but cannot be used for gift cards, prescription medication, alcohol, tobacco or lottery tickets. This error message appeared on the new PC Optimum website on the afternoon of Feb. 1, 2018, hours after it launched. The PC Optimum points calculator for PC Plus and Shoppers Optimum cards is shown. 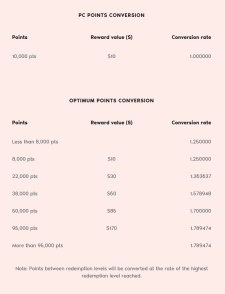 Conversion rates are shown for the PC Plus and Shoppers Optimum programs to PC Optimum points.